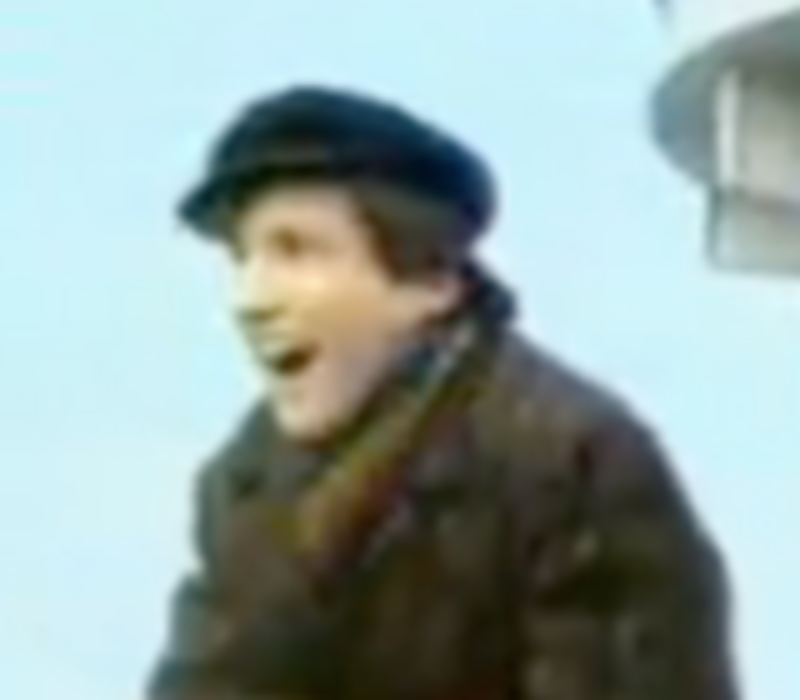 Everyone can't stop remembering Bronson Pinchot. The man who was always there to play a Eurotrash gentleman, you know, back when we needed that sort of thing (The 1980s). Gerard and Jessica Date; Rosie & Kelli Split? 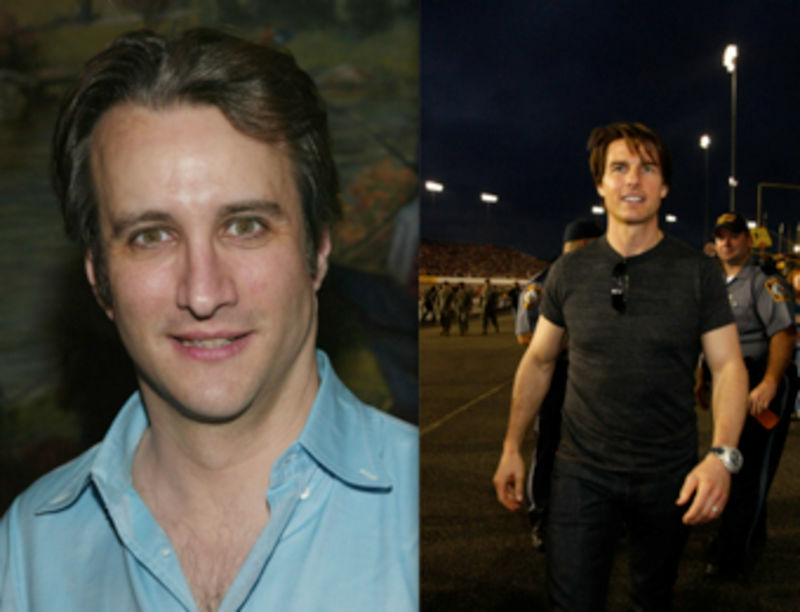 Onetime TV star Bronson Pinchot has some not-so-nice things to say about Tom Cruise. Fate will bring Octomom and Jon Gosselin together. Salman Rushdie is still pining for Padma. Presenting your Tuesday morning Gossip Roundup!